Crowdfunding Property Investment has become an attractive proposition for those who can’t afford to go it alone and become a landlord by themselves. In fact, with changing in lending terms, along with increases in taxes, the ability to become a Landlord has become increasing difficult, and this year there has seen a 50% reduction in approved buy-to-let mortgages. Property Crowdfunding offers a solution where you can still invest in property and get the potential returns on offer, however sometimes the process means you can’t actually earn as quick as you think. This is because crowdsourcing traditionally relies on the ‘crowd’ to come together and raise enough capital to purchase the property. In most cases, some leverage is also used to purchase the asset, in the form of an interest based mortgage – usually at around 50% of the property value. This adds added risk, as the property isn’t entirely owned by the crowd, and any increase in interest will result in a lower yield for the investor. 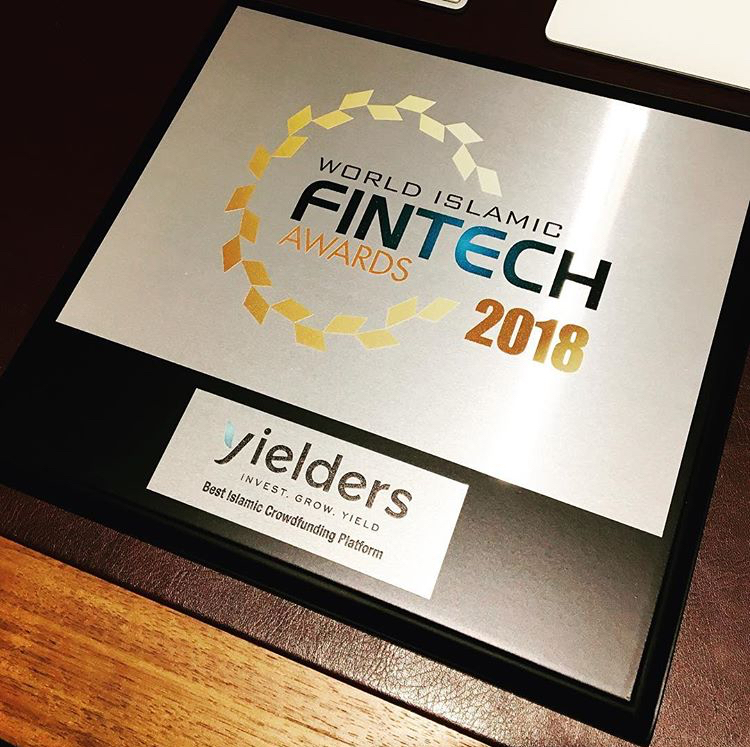 Yielders are pioneering the Crowdfunding Property Investment sector as they are doing something really unique – which is funding the properties prior to them being released to the crowd. This means that any investor, once their share has been allocated, can earn almost immediately from monthly rental income. The assets are pre-funded by Top Yielders, who can fund the properties and still benefit from returns through rental income and capital appreciation. However, these ethical group of investors who believe in wealth-share and making property investment financially inclusive, are committed to releasing at least 75% of the total ownership, so they don’t have a majority hold in the asset. This is critical to the Yielders model, as they give investors voting rights at the time when the property is due for sale. Having no mortgage and giving full voting rights are some of the key components that makes the offering Shariah compliant, opening the proverbial front door to a whole new demographic, where interest-based property investment wasn’t an option due to requirements of the Muslim faith. The added value for this process means that the potential returns are some of the best available on the market, with all the savings passed on to the investors and the opportunities more inclusive, as the crowd can invest from just £100. 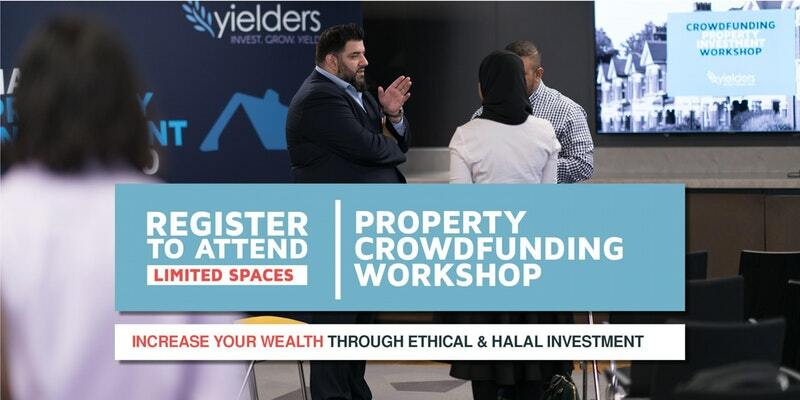 To find out more about Yielders or to view the latest crowdfunding property investment opportunities, visit www.yielders.co.uk or sign-up to receive the latest news and updates.